International Martial Arts Center is proud to announce our new location at 297 Third Avenue/ 3rd Floor - just south of 23rd Street in Manhattan. 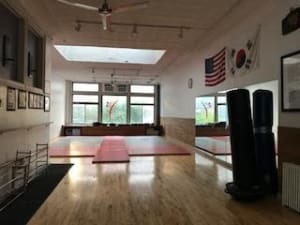 Overlooking Third Avenue, the new Dojang is arranged similarly to our 18th Street location - where we trained for over 20 years - and is filled with natural light from two large skylights. 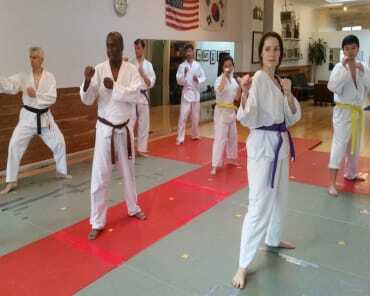 Tae Kwon Do (TKD) is a modern Korean Martial Art with traditional roots; it has sometimes been called the "Korean Karate" - with our emphasis placed more on the foot than the hand, though both are utilized. 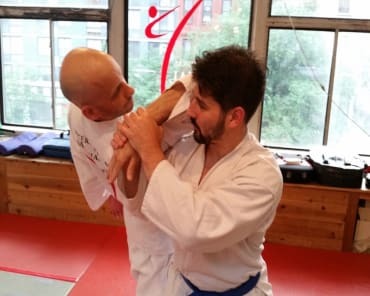 IMAC training focuses on both TKD and Hapkido - a martial art which re-directs an attacker's energy against him through circular motion and joint locks - as well as Sun Do breathing and meditation. We welcome and encourage all to join our dedicated Martial Artists in a journey of self-discovery in finding physical and mental well-being. Totally amazing martial arts school. Everyone trains really hard but also has a lot of fun. 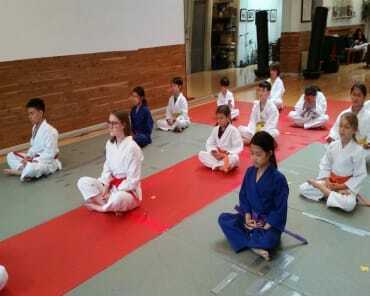 People are nice and supportive of each other, and Master Hahn creates the ideal atmosphere for learning. I have benefited so much from training at this school over the last few years - I recommend that anyone with an interest in martial arts stop by for a trial class. More than an amazing physical workout, I've found a means to understand my body, my mind, and the nature of spiritual evolution.